Stuff doesn’t always equal happiness Dave Ramsey and Rachel Cruze are on a mission to help families in America find the a style of minimalist living to help them get debt free. 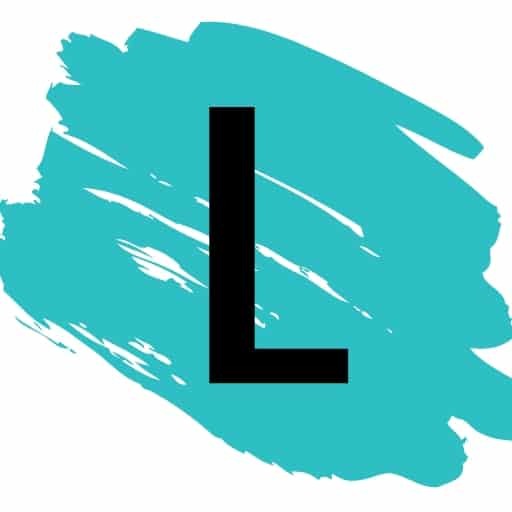 And, specifically they are helping families declutter their lives of all unnecessary baggage in this article How to Declutter Your Life. Rachel challenges us in this article How Minimalist Living Can Help You Pay Off Debt to simply find items you can do without. Decluttering the house can have so many more advantages than more space. It can help you to gain financial freedom as well. 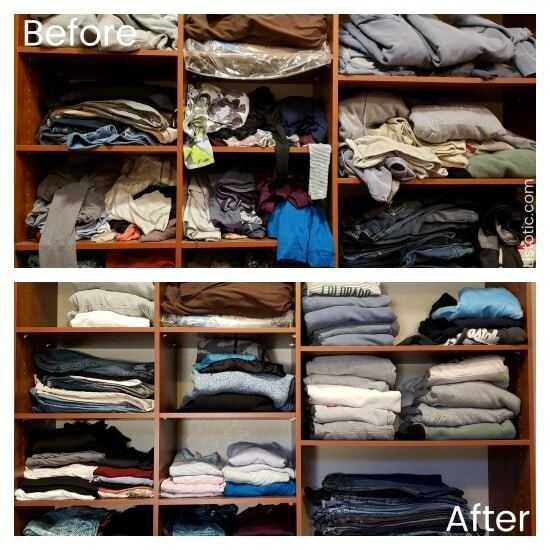 Check out the before and after pictures from Cammie’s recent closet organization project. She takes you through a step-by-step sorting and reorganizing of her closet. And, she gives you some helpful information about getting a tax deduction for your deductible donation. When it comes to decluttering, some people feel guilty when they throw away or donate items that they received as a gift, or may have spent a sizable amount of money. 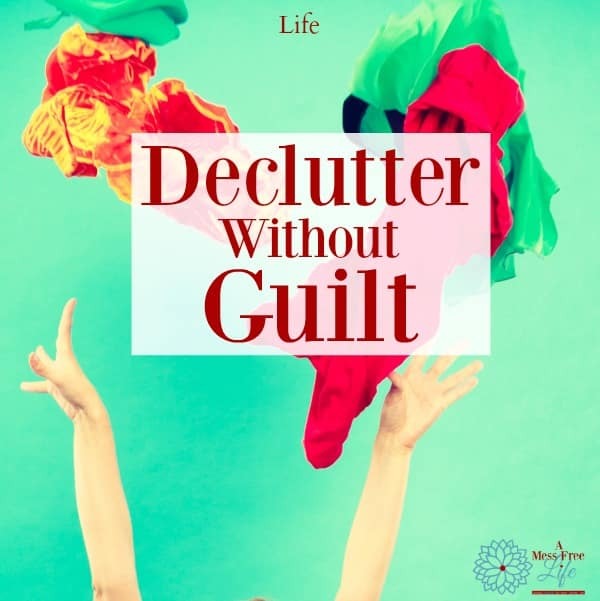 Maureen from A Debt Free Stress Free Life gives guidance on avoiding the guilt of decluttering.